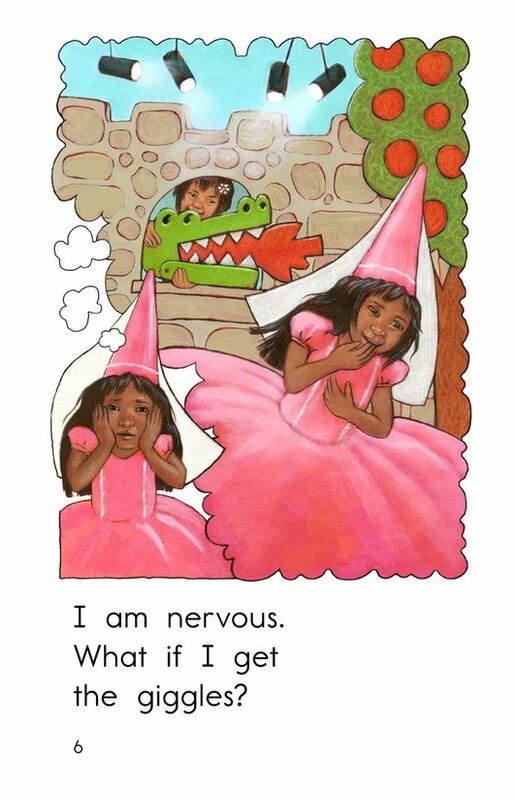 Doing something for the first time can give anyone a case of the jitters. 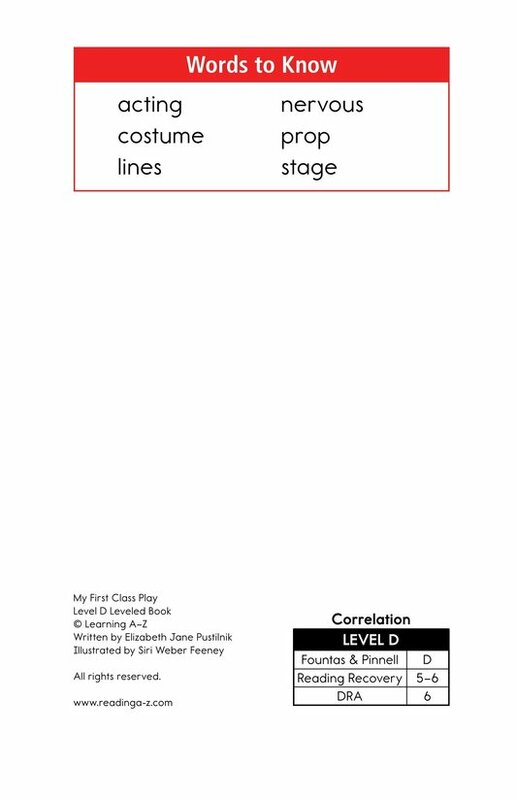 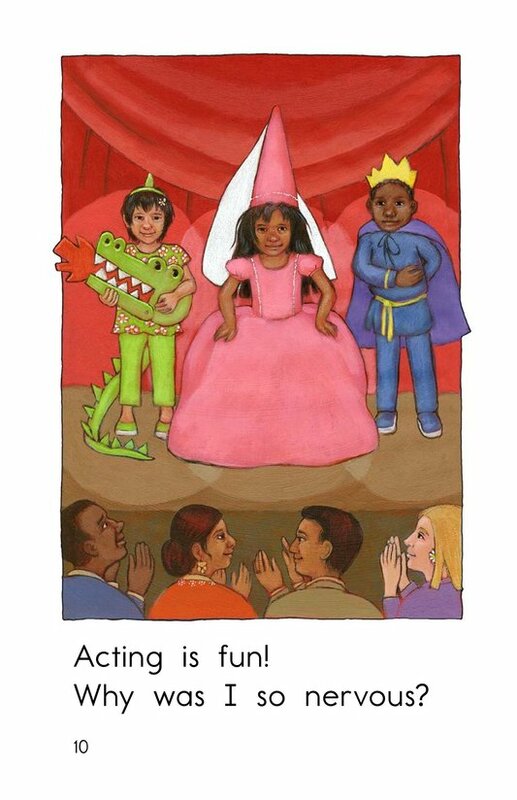 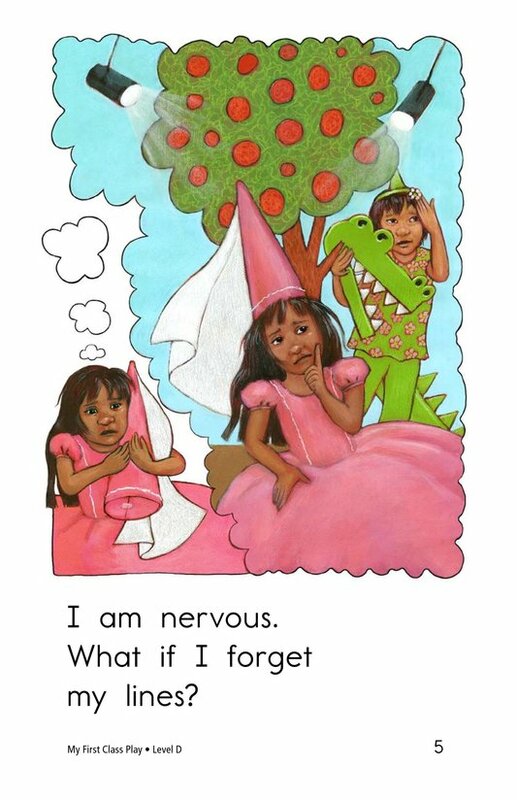 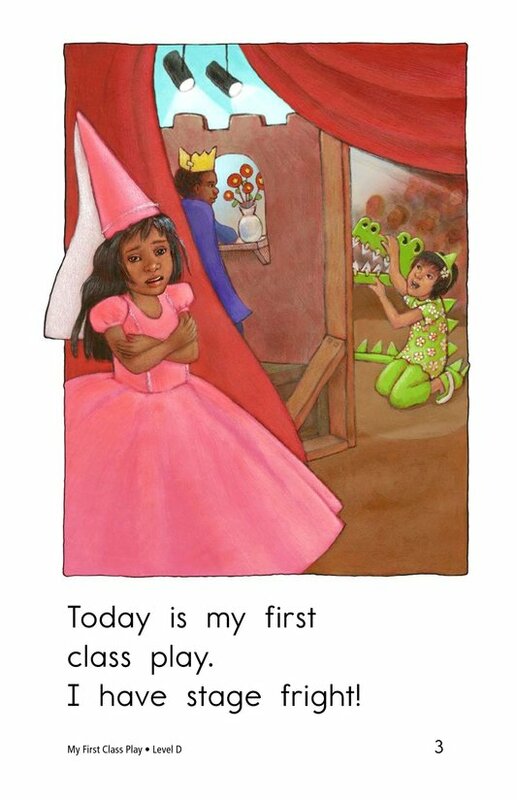 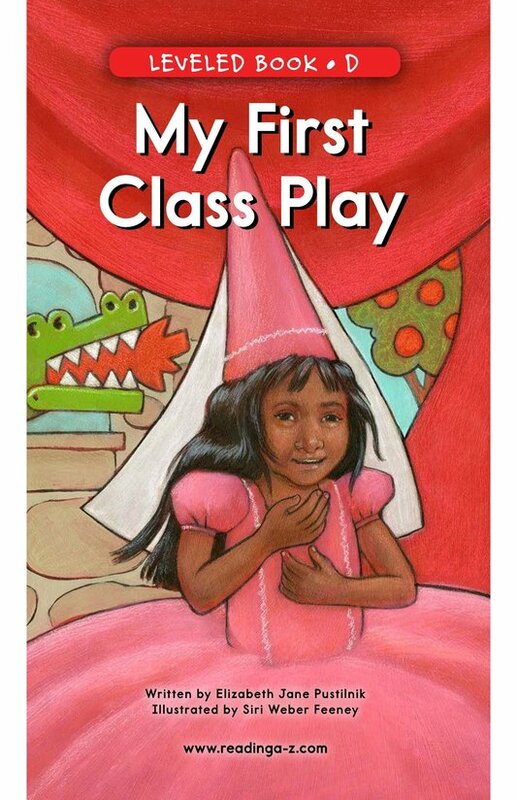 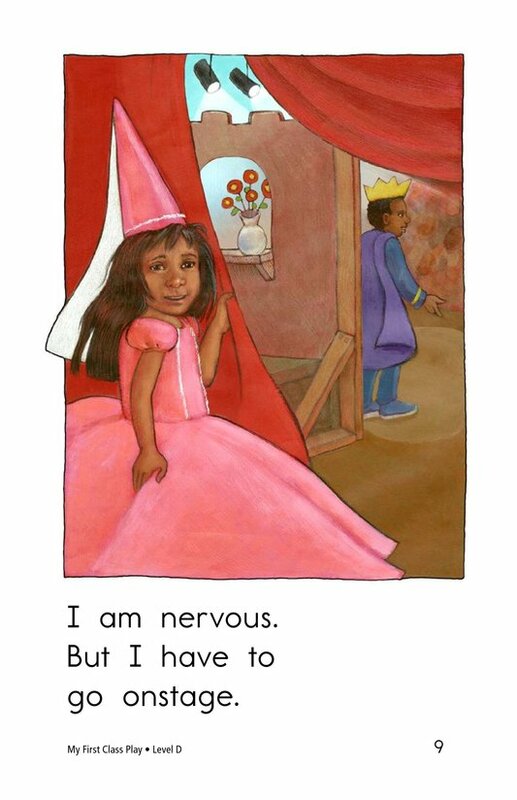 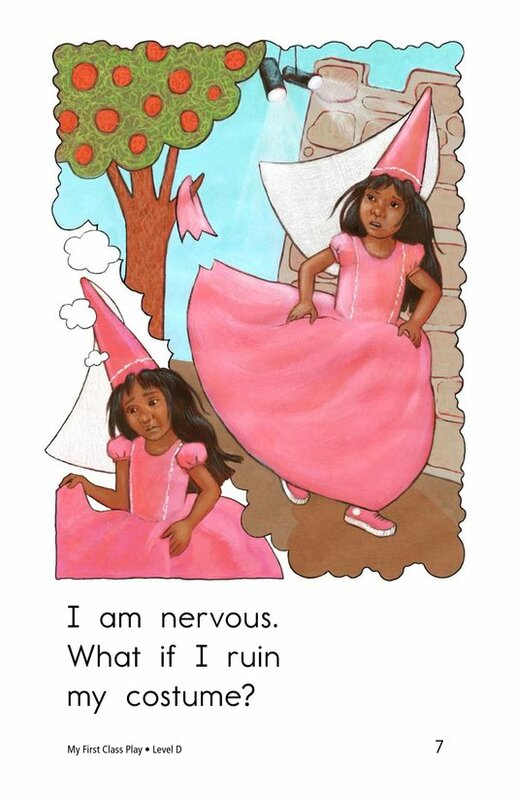 My First Class Play is the story of one little girl and the nervousness she experiences about her very first class performance. 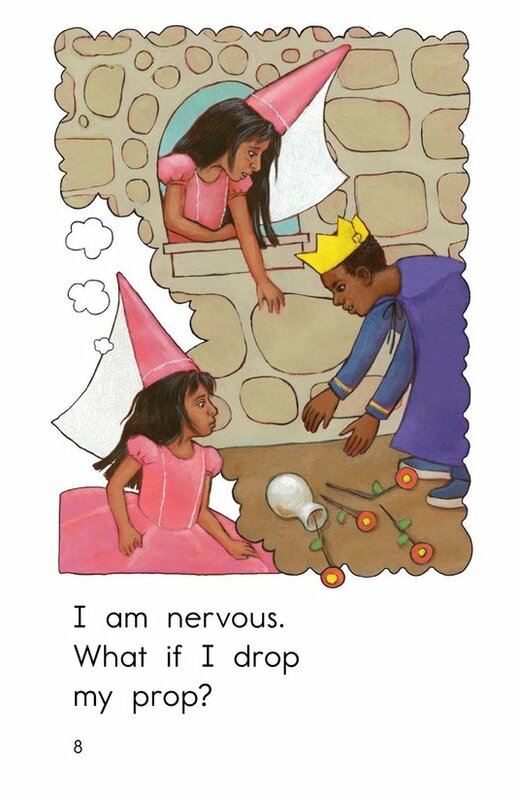 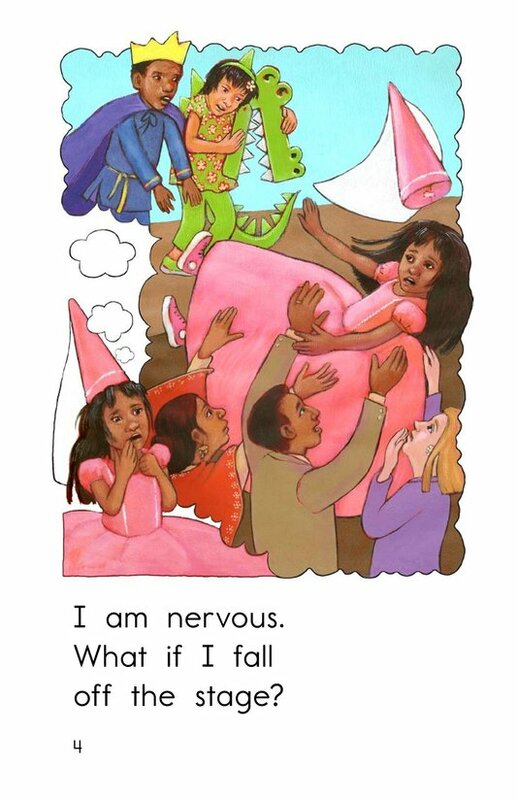 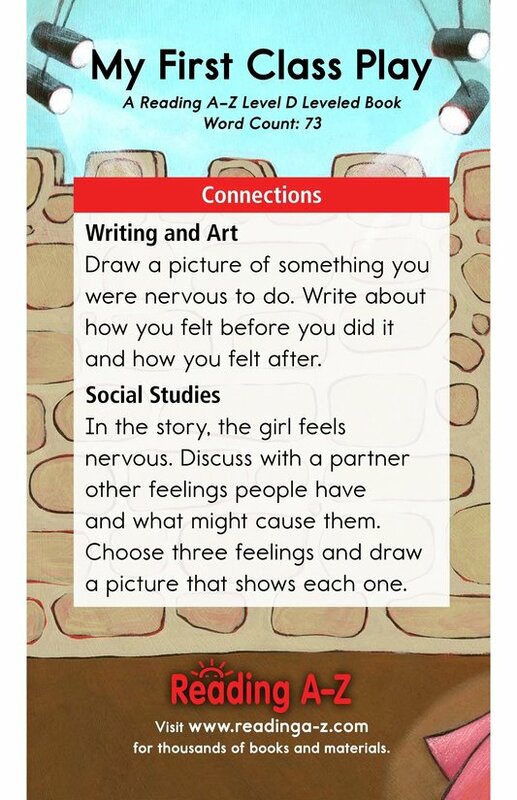 Simple text and detailed illustrations support emergent readers. 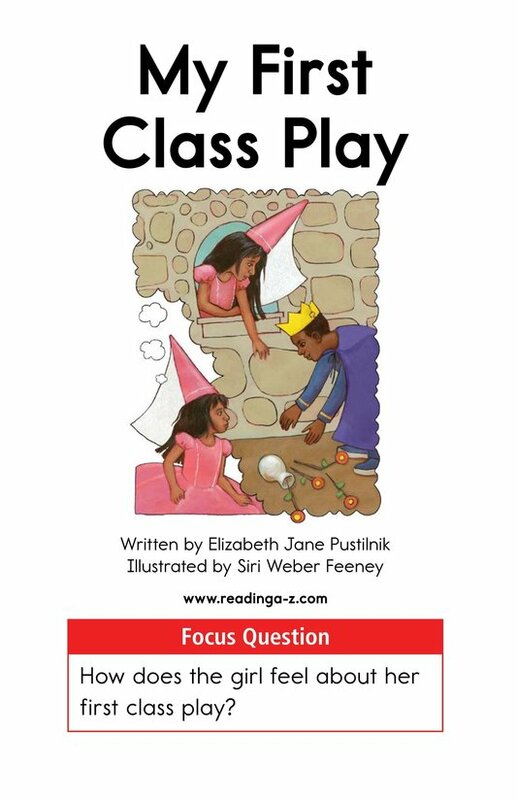 The book can also be used for analyzing character and identifying interrogative sentences.